Summer is over, and Fall has arrived, bringing all sorts of exciting flavors and fun with it. Giant pumpkins perfect for your front door stoop, rich and delightfully sweet pumpkin pie topped with whipped cream and cinnamon, dark, full-bodied beers and spicy sausages, and of course, crisp autumn apples. First things first: Whether you’re looking for traditional pumpkins to carve into jack-o’-lanterns or rarer varieties to accent your fall-themed decorations, we’ve got you covered. 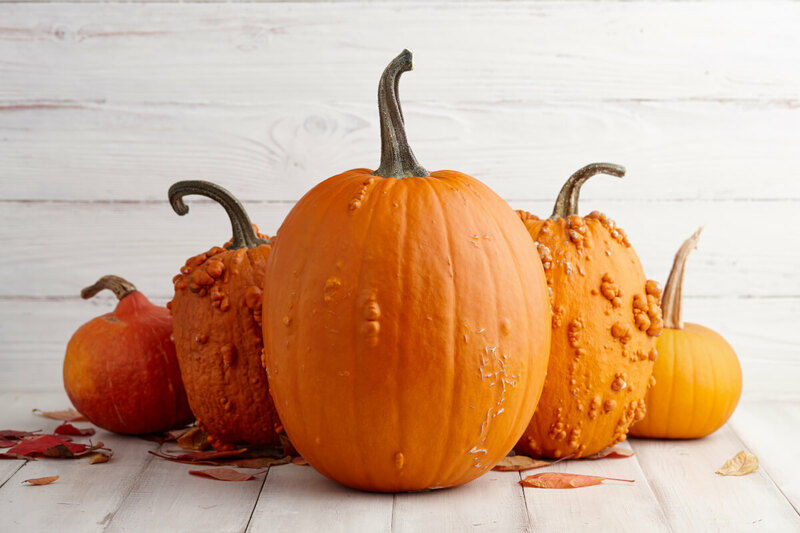 We source our pumpkins from Van Groningen & Sons, a family-run farm in Northern California. They’ve been supplying top-quality produce since 1922, and this year is no different. We have pumpkins in a wide variety of sizes, colors, and prices. No need to travel deep into the country to get your holiday pumpkins, because we’ll bring the farm to you. Take a look and be amazed. Versatile, healthy and delicious, apples are a key component of a holiday cooking strategy. No matter whether you plan to bake them into tarts, slice them into a salad or sauté them with onions and serve them over pork chops, some tasty fall apples will improve whatever meal you’ve got planned. Cuyama Orchards have reliably impressed us year after year with their expansive selection of juicy, organic apples. 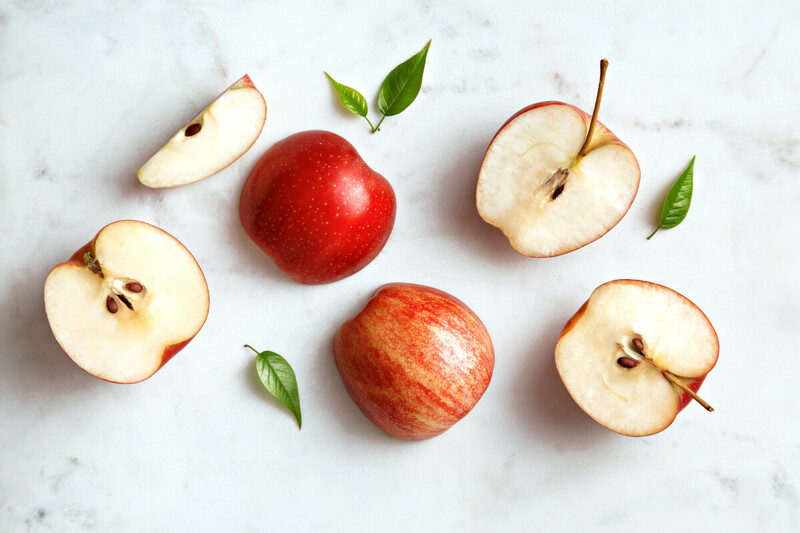 This month, we’re featuring their stellar Fuji apples for $1.99 a pound. Oktoberfest is here, and we’ve got everything you need to create the perfect beer-garden picnic atmosphere. Start with our collection of authentic Bavarian beers, like the Erdinger Oktoberfest, a crisp, malty hybrid of the wheat and Oktoberfest styles, or the Hofbräu München Original, an easy-drinking amber with hints of citrus and caramel. Whether served alongside a strong cheese or a roast chicken, either beer will pair well with the classic dishes of the season. Speaking of classic dishes, you’ll want a worthy sausage to complement your German beer. May we suggest one or more of our Signature cheese sausages? 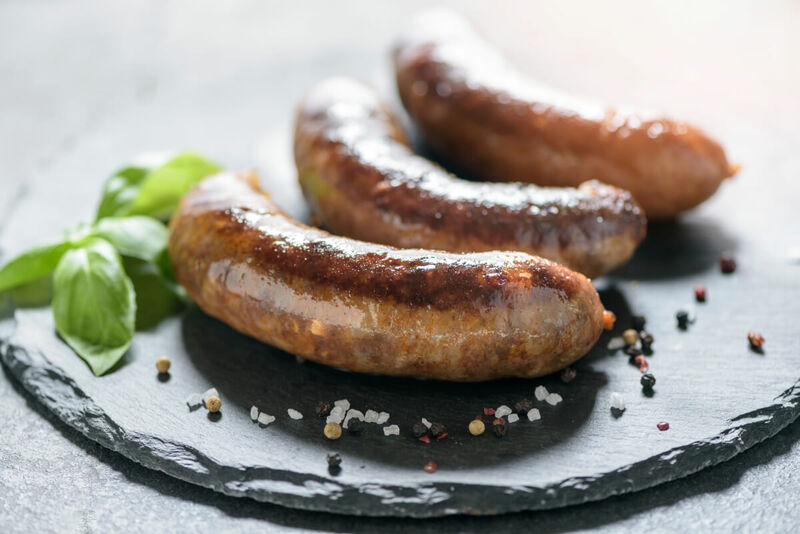 Each sausage is made on-site by our expert butchers. Grill one with a mop of sauerkraut and a dash of mustard, and you’ll see why we are so proud of them. Choose from Chicken Apple Gruyere, Cheddar Bratwurst, Pork Feta Sun-Dried Tomato, Pork Blue Cheese Pear or Pork Pesto Parmesan. 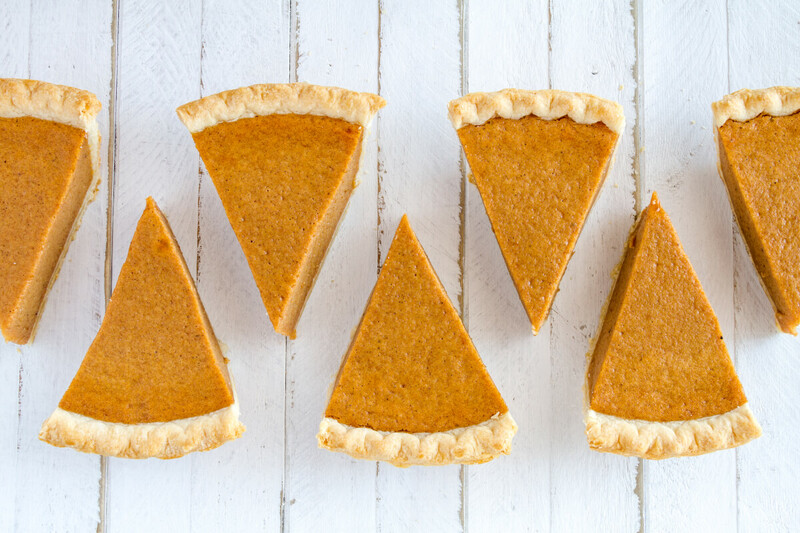 Pumpkin pie is an essential part of the fall flavor package. The textures of soft baked pumpkin and flaky crust combine with the spicy sweetness of cinnamon, nutmeg, cloves, and brown sugar to create the perfect closing act to your holiday feast. Sound good? We think so, too. That’s why we have all the ingredients you need to make your version of this legendary dessert. Or check out our bakery to get a taste of our pumpkin pie. We don’t mean to brag, but it’s pretty amazing.